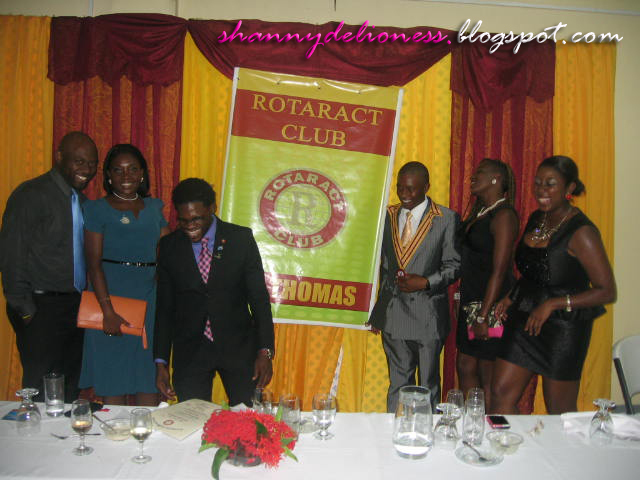 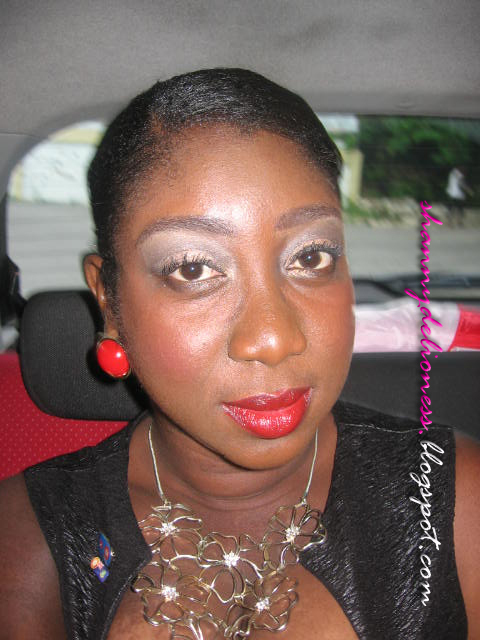 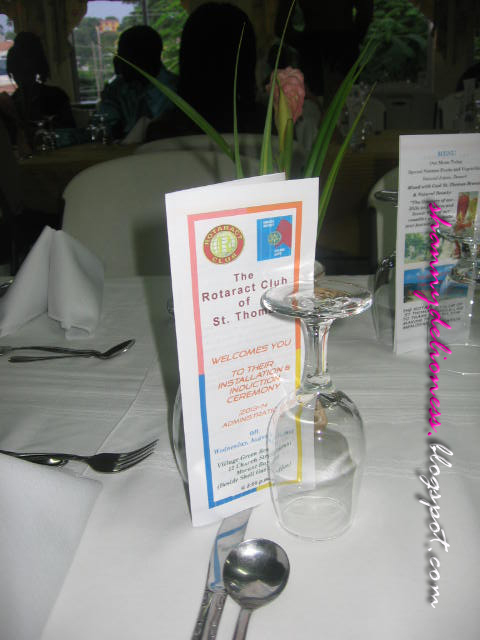 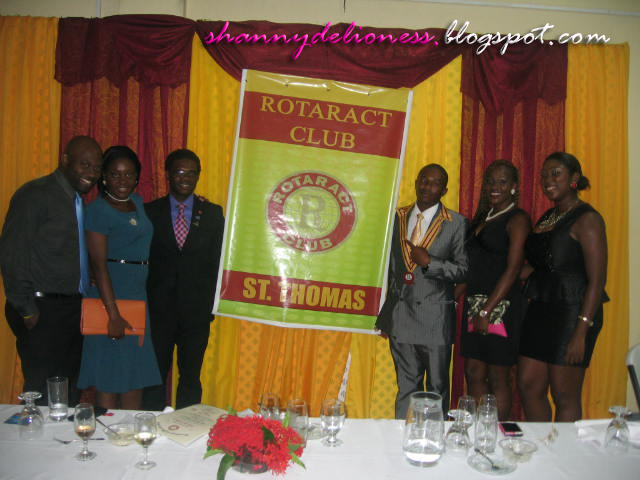 On Wednesday August 21, 2013, I visited the Rotaract Club of St. Thomas’ Installation Ceremony. 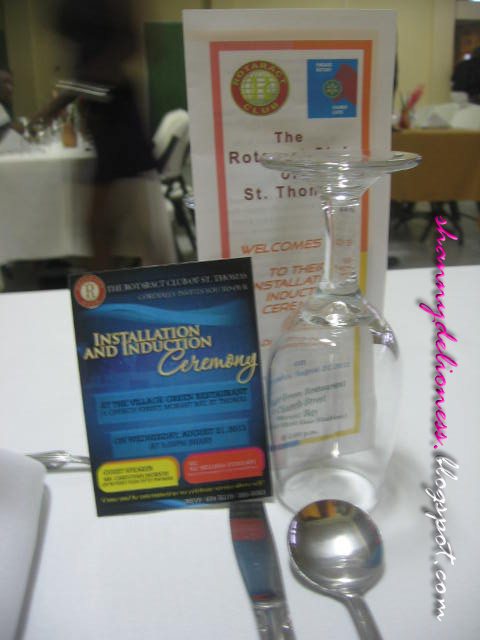 This was my final Installation for the season and I really enjoyed the experience. 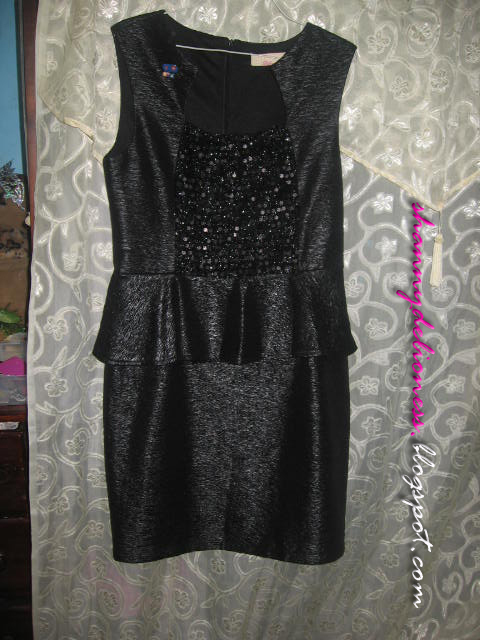 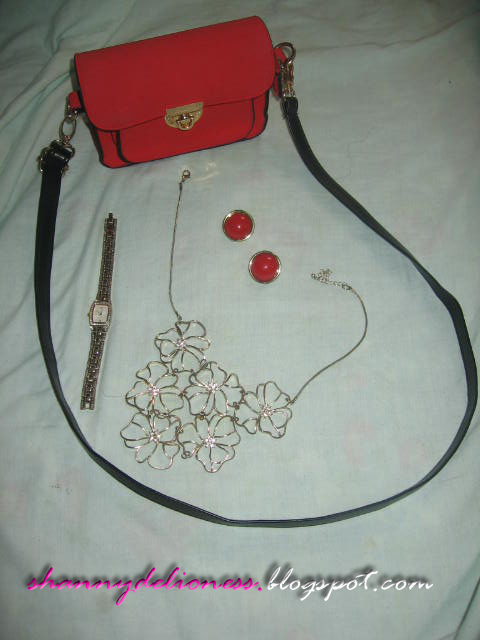 I wasn’t sure what to wear and I did put an outfit together the night before but changed my mind the morning of the Installation. 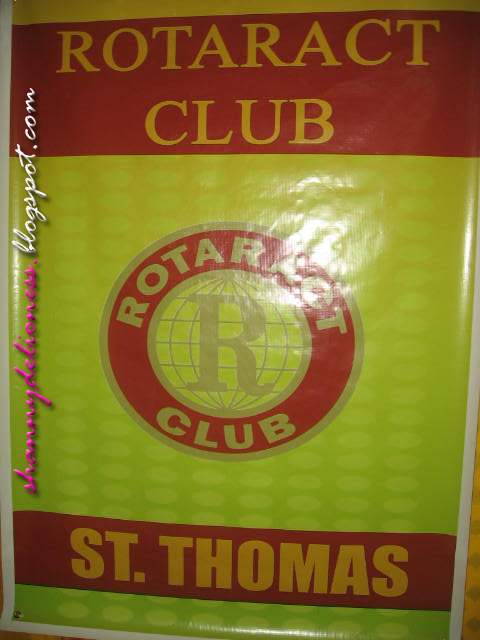 I had a fabulous night with new and old friends and I look forward to another trip to St. Thomas.